Search bars take 6-10 seconds before recognizing input from my keyboard. Pages will stop responding randomly. The occasional "This page can't be displayed window." 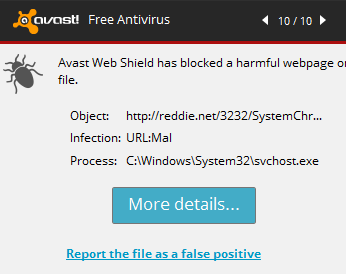 It seems that scanning using my free avast has not done anything so far, is there a chance any of you out there know how I can fix this? Here are the two logs that were generated. I appreciate the help, friend. Hello Essexboy, thank you for re opening this thread! It seems alright at the moment. I'll write back if the problem returns.. Thank you so much for your help!